We have lots of lakes around here, but the Similkameen River rules our area. 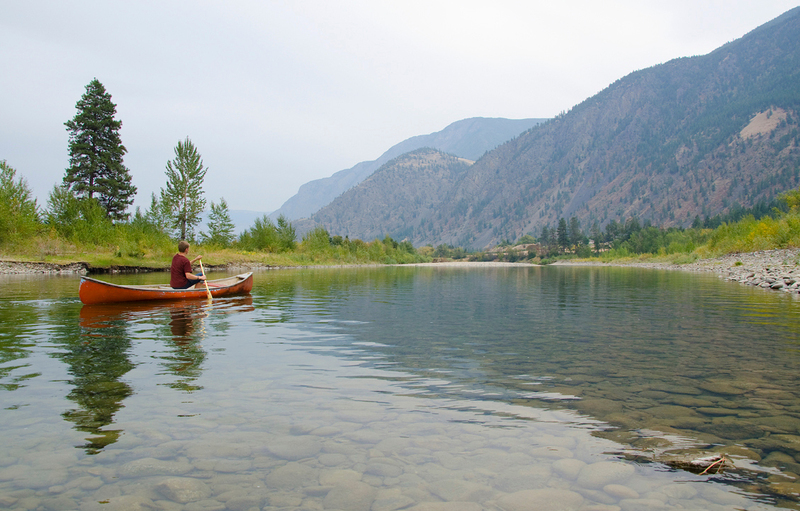 Ask anyone what’s at the heart of our valley and the first thing they’ll say is, “the river.” 197 kms (122 mi) long, the Similkameen River is the lifeblood of our valley. 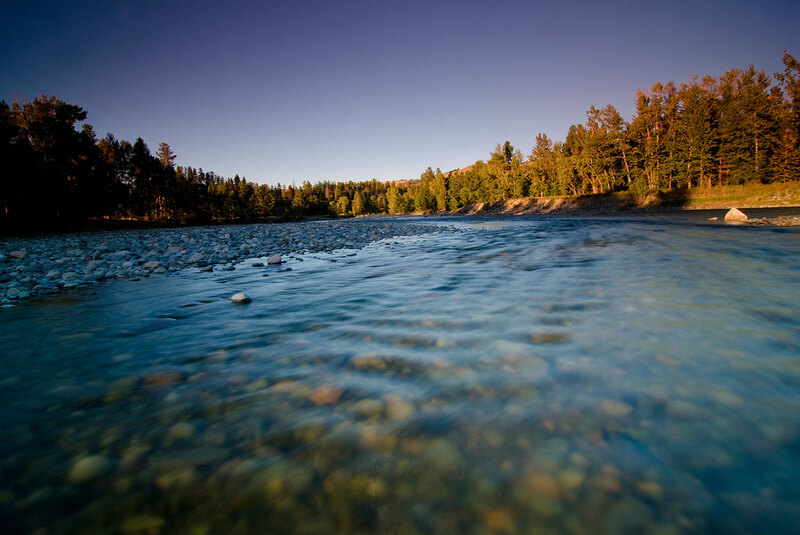 It is fed by the Tulameen and Ashnola Rivers and it connects us to each other and our communities. 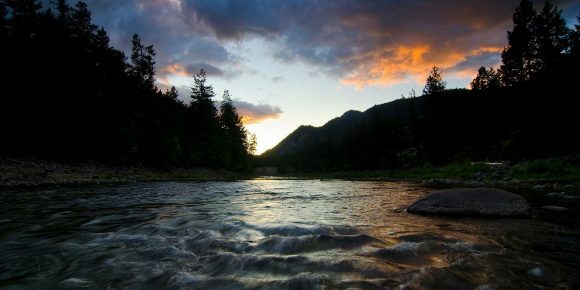 The Similkameen River runs from its western headwaters at Manning Park to the village of Cawston, directly above the US border. It is forever changing and yet unchanged since it first carved the valley more than 200 million years ago. Closely following BC Highway 3, the river sustains our agricultural farmlands and fragile grasslands. It provides a four-season playground for residents and visitors alike. You just can’t beat a day on the river. It’s full immersion fun, as you while the hours away. 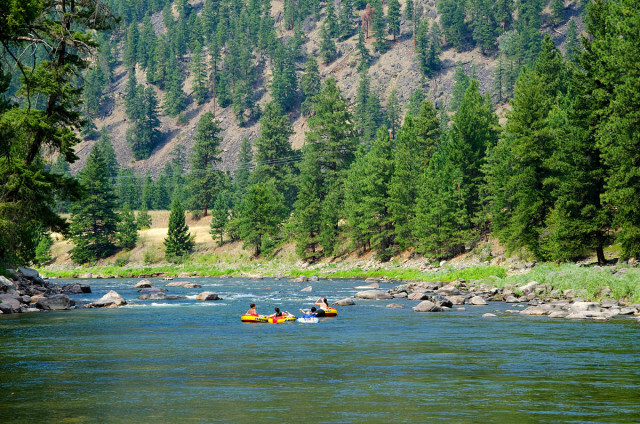 Fish, swim, kayak, canoe, or watch birds of prey take flight. Remember how to simply be. This is pure relaxation in its natural, liquid state. Wrinkled fingers and toes guaranteed. 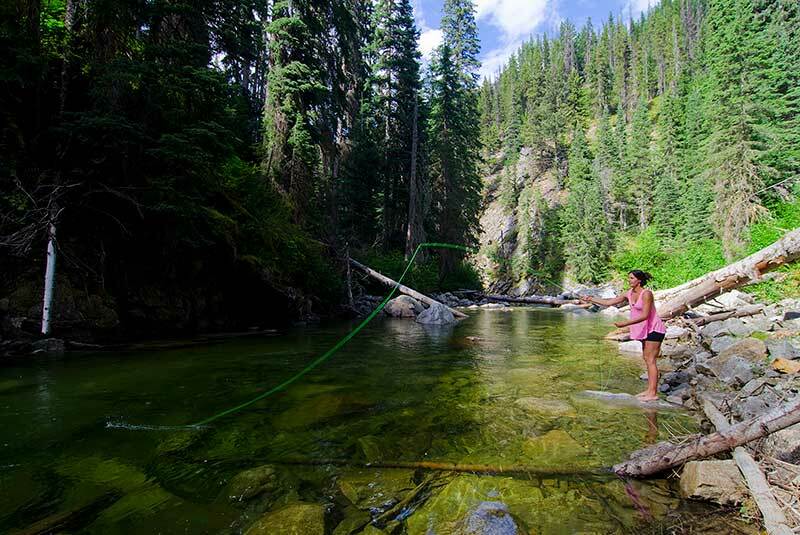 Far from mainstream, playing in the river has been a family tradition for generations of visitors. Splash down for a swim at Bromley Rock and let the river wash your cares away. 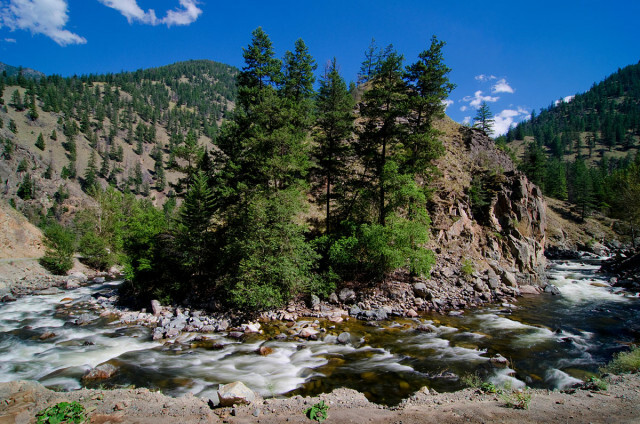 The Similkameen runs more slowly here, and provides a cool respite from the hot summer sun and the perfect pool for swimming and drifting. Slather on your sunscreen and chill out for a while. Watch young kids and water-worshippers lazily float by on inner-tubes and rafts, just going with the flow. 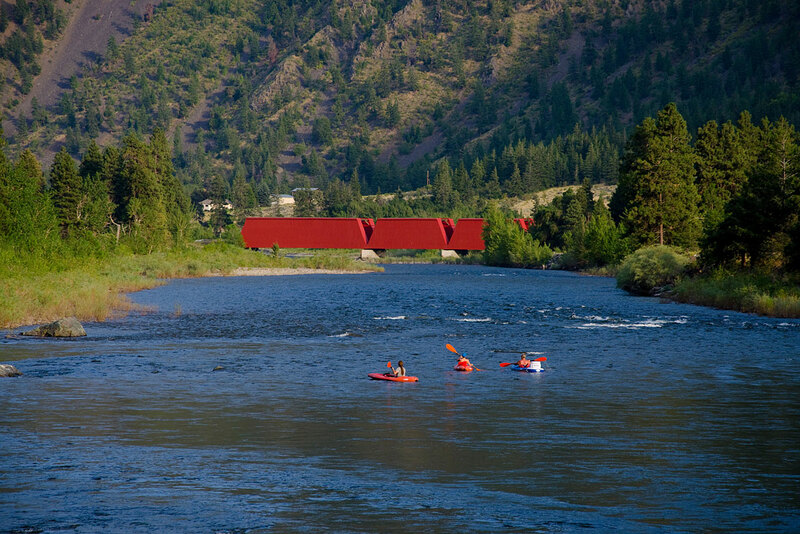 No matter what floats your boat, there are plenty of ways to explore the valley as you skim along the river. A popular put-in point for rafters, kayakers and canoeists is the historical Red Bridge in Keremeos. 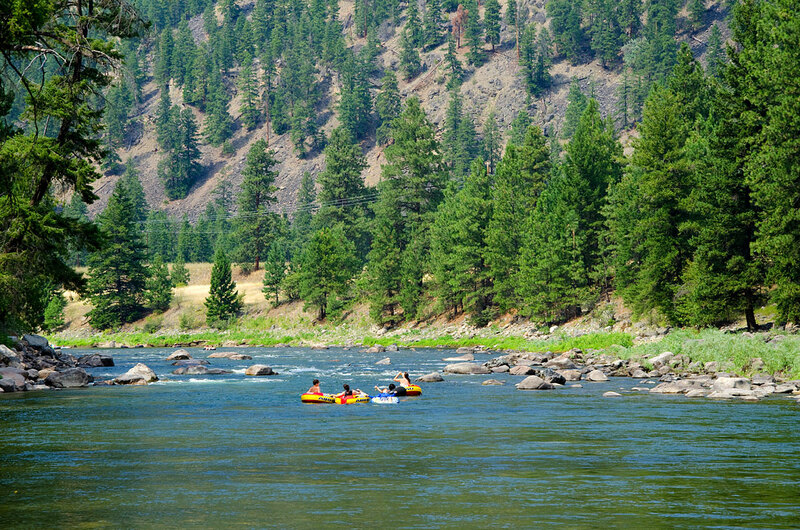 Its gentle rapids offer a scenic cruise with just enough challenge to make it interesting. Put in further up-river at Bromley Rock and kayak class 2 and 3 rapids to Stemwinder Park free flowing through the heart of the valley. 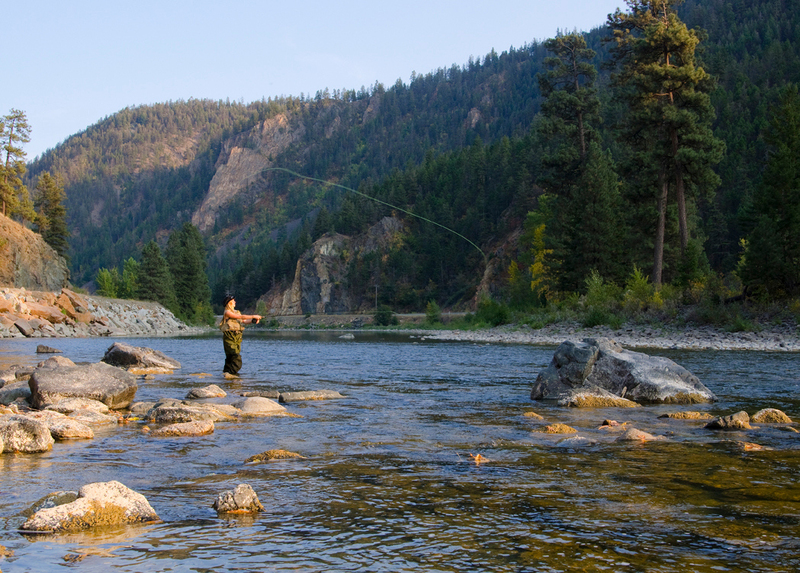 Cast your line in the Similkameen, Ashnola or Tulameen rivers. Your’re likely to be in the thick of the action with back-to-back strikes of mountain whitefish, rainbows and the elusive west slope cutthroat. With fast running currents and deep watery pools, the only thing to distract you from landing the big one is the scenery from the river’s shore. 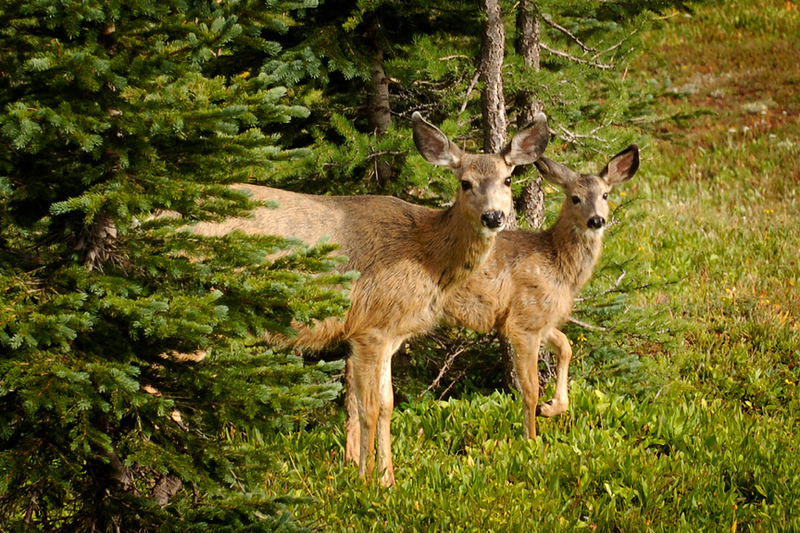 Without a doubt the river offers an incredible window into the wildlife of the valley. Sit by the river for any length of time and you’re bound to spy eagles, osprey and red-tail hawk fishing and frolicking from our shores.